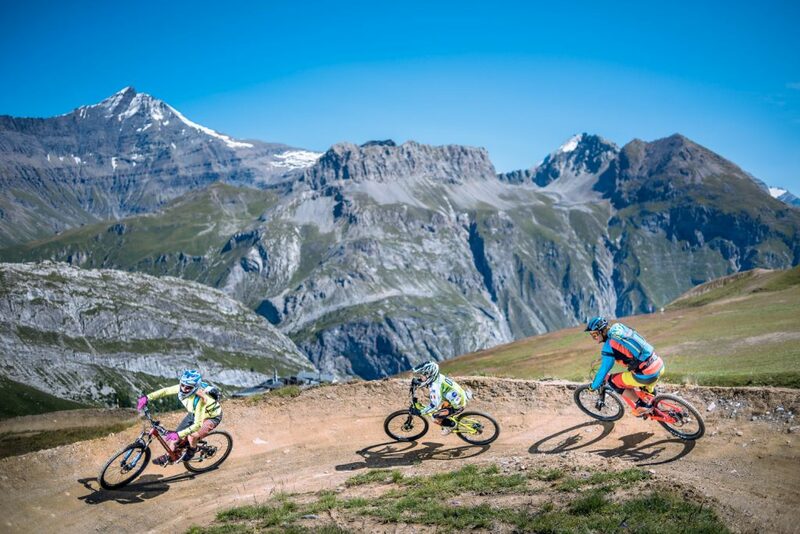 Coordinating and running the MTB area jointly with Tignes We have overseen the development and running of the area linking Tignes and Val d'Isere since 2009. 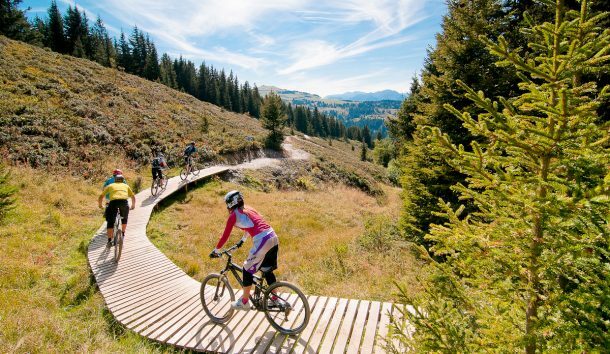 Since 2011, visits to the mountain biking area of Val d’Isère have increased by 500%… That’s not by chance! Lengthy harmonisation works connecting Tignes in 2012, followed by the development and improvement of the product specific to Val d’Isere. Our local branch puts us closer to the concerns of our clients and lets us know the terrain perfectly so we can be effective immediately, whether in terms of field studies, meeting with the different project stakeholders or on-site monitoring. 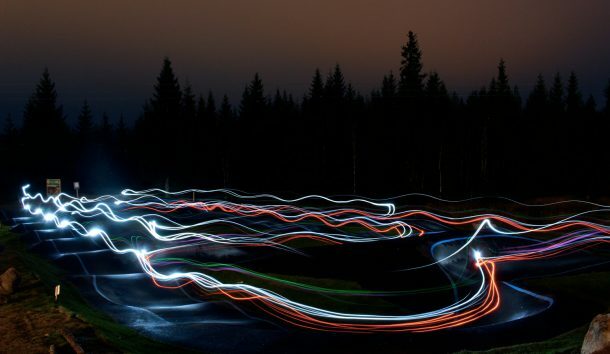 These are the 67km of trails that have been created (including the famous green track Popeye): 35km of downhill, 20km of enduro and 12km of cross-country, as well as an initiation area near the village. 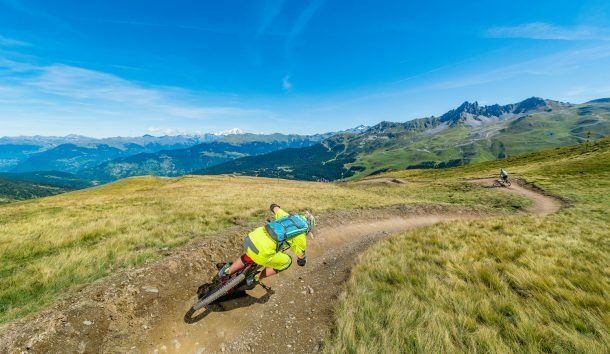 Today, the MTB area of Val d’Isere is popular, secure and offers a unique biking experience in the high mountains to all lovers of sport, whatever their level. 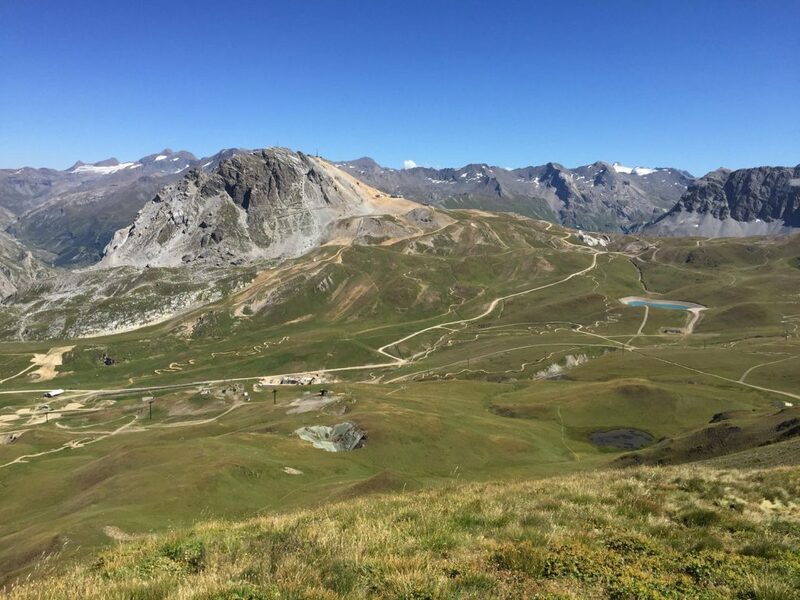 At the doors of the Vanoise National Park, at high altitude, the natural area of Val d’Isere is very sensitive from an ecological point of view, and in terms of soil erosion. Ongoing work with the Vanoise National Park and other State services is essential to finding sustainable solutions for plotting the route. But the results have been well worth the effort, as this photo shows ! 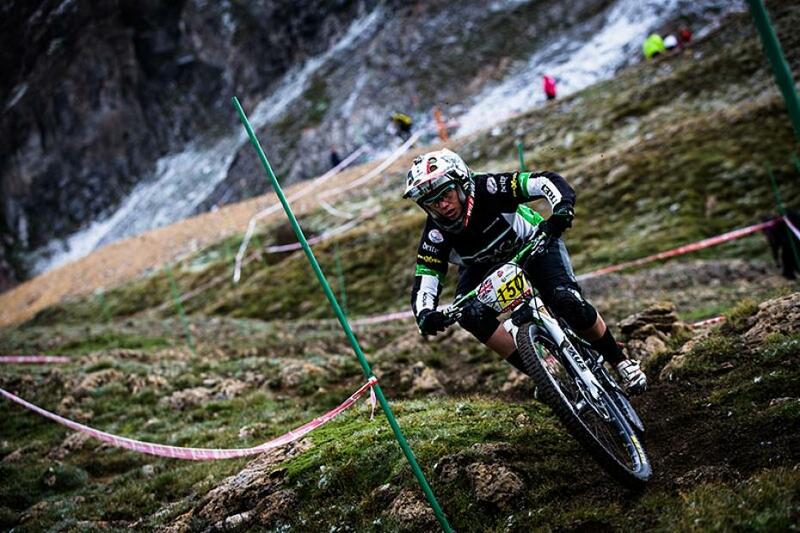 The green and blue trails are long, offering an unforgettable MTB experience in the high mountains. Knowledge of the terrain and techniques for constructing sustainable trails are essential to be able to keep the trail in good condition throughout the year. Very important work is also being carried out with Tignes so that the connected area works in harmony. Our capacity for dialogue and compromise has been a success factor in connecting the two areas Tignes-Val d’Isere in 2012. 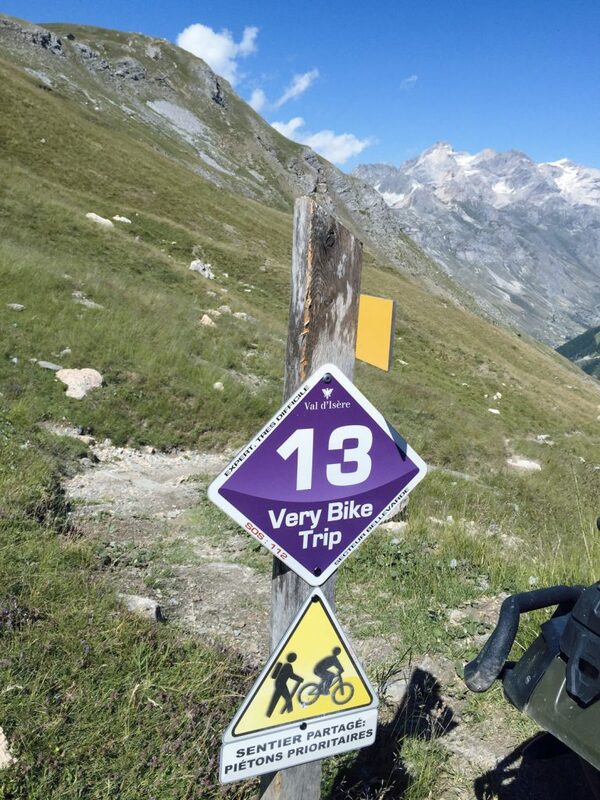 We all know the quality of the ski area in the winter so it’s also important that the connecting MTB terrain be of excellent quality ! In addition to the pure downhill trail, we also signposted and partly developed enduro trails, which served as the basis for the Enduro World Series in 2015. These enduro trails are more technical to ride, and their “natural” appearance complements the easier trails. 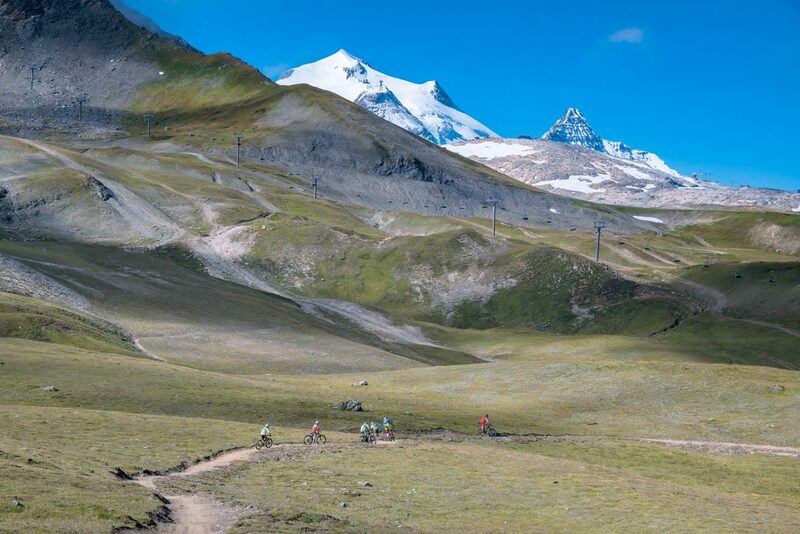 In this photo you can see two MTB patrols: one the specific features of our task in Val d’Isere: we directly manage the team of bike patrols in coordination with those of Tignes. 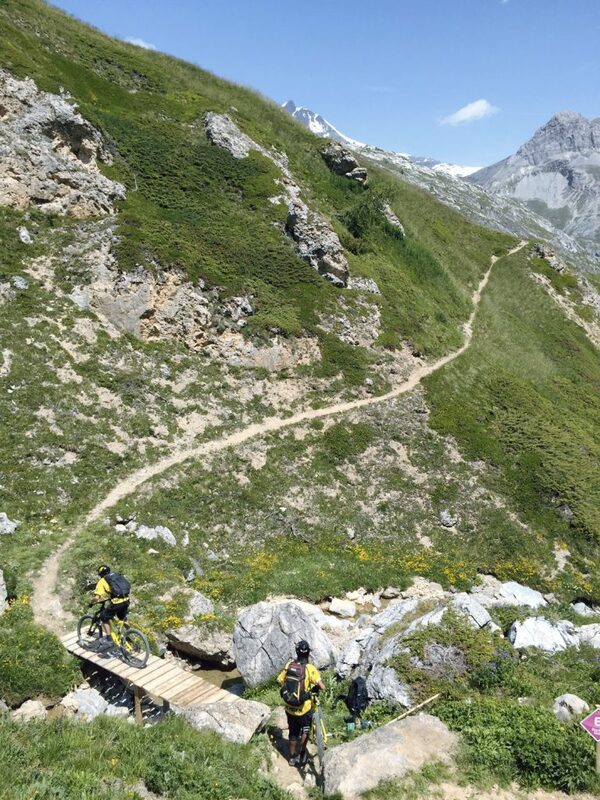 The Downhill World Cup came to Val d’Isere in 2012, and we took part in redeveloping the Bellevarde trail: very technical, aerial… able to separate good riders from very good riders: that’s what a World Cup course demands! The Enduro World Series took place here in 2013: a global event for which we worked with the federation to design the courses. 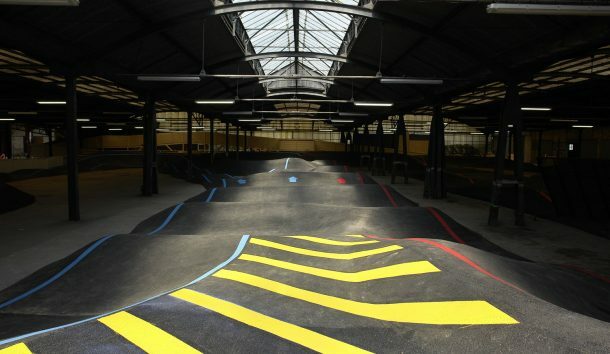 Selective courses rising to the talent of the professional riders performing on the circuit.